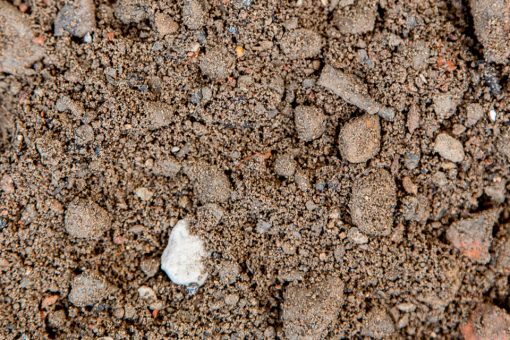 Recycled Specified Road base is produced from the crushing and screening of primarily concrete and brick, that is sourced from construction and demolition waste streams. Recycled Specified Road base is widely used in Road Construction as a base coarse under asphalt or concrete pavements. Recycled Road base does require a little bit more effort to get compaction, as it requires adequate moisture to bind the material together during placement. Please contact us for further information.